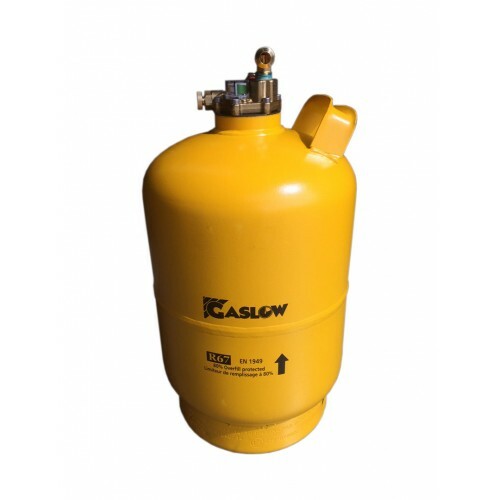 Why struggle connecting, lifting and carrying heavy gas bottles and then pay 50% more for the gas than you have to? ....BECAUSE YOU ALWAYS HAD TO! Then when you travel to Europe and you run out of gas, it becomes a nightmare as you cannot exchange your empty cylinder for a full one....BECAUSE THAT’S THE WAY IT IS! 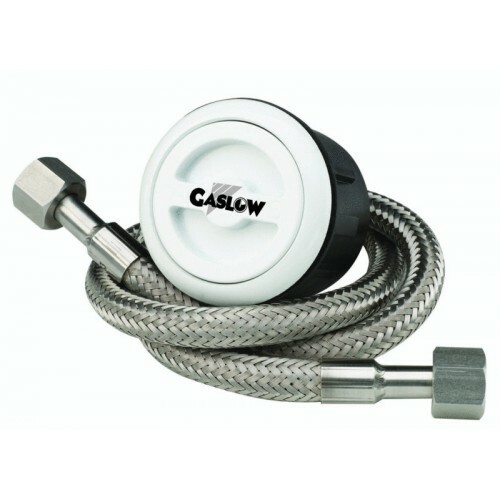 NOT ANY MORE....Fit a Gaslow refillable! 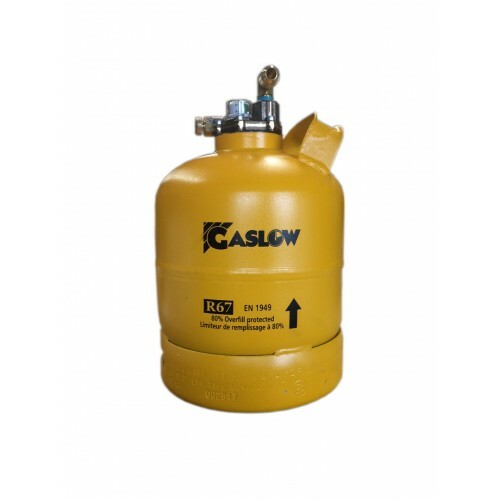 The Gaslow Refillable cylinders have been designed in 6Kg and 11Kg sizes specifically to fit all Caravans and Motorhomes. 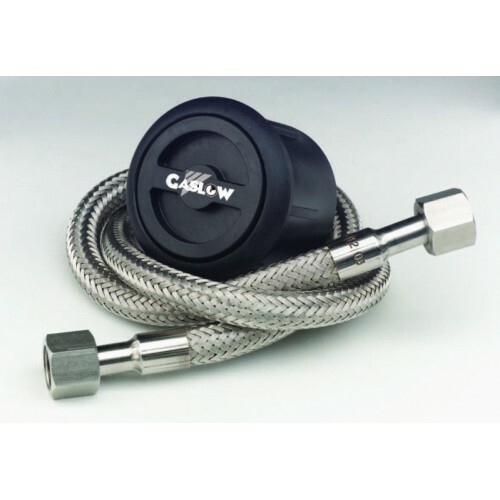 They are the only ones to be European Approved and carrying a full 15 year warranty on the complete system, including the non-rubber, stainless steel filler hoses. For complete safety, the specially designed and European Pi approved Filler Valves automatically shut off the gas when the cylinder is 80% full –preventing the dangers associated with overfilling. You can just pull up at one of the thousands of Autogas Service Stations throughout the UK and Europe and fill up just like your car! 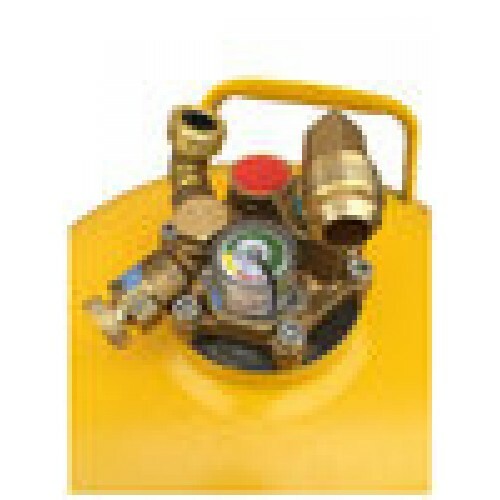 If you have a twin cylinder system, not only will it fill up the empty but top up your nearly full one at the same time - you simply pay for what you use. 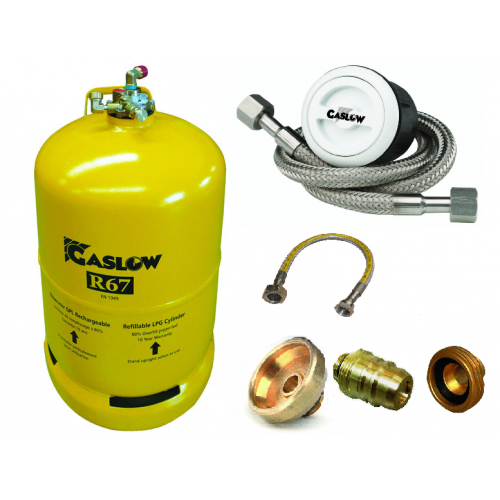 Try the system with one cylinder – using your standard cylinder with it. You can easily add a second Gaslow Refillable at any time, as it needs no installation. When you come to replace your Van you have the simple option of taking the whole system with you! 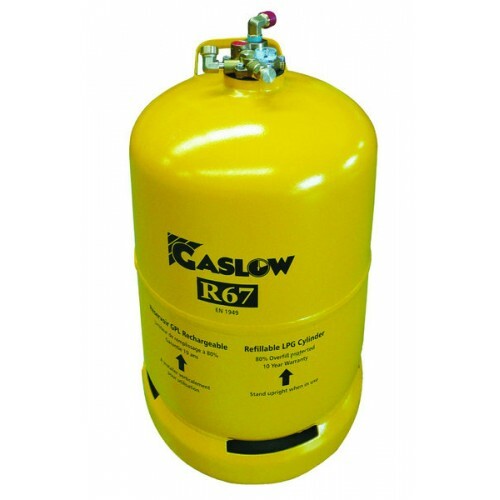 Gaslow Refillable Cylinder - R67 11kg, 6kg or 2.7kg cylinder.